Martina Ludescher, Chief Commercial Officer at DKSH. DKSH, the leading Market Expansion Services provider with a focus on Asia Pacific, has acquired the beverage business of Davies Foods in New Zealand. The diversified assortment matches DKSH’s existing local product portfolio ideally. DKSH obtains the trademark rights and will foster sales, marketing and distribution across supermarkets and, through its existing distribution network, DKSH will especially expand coverage of the products in the convenience channels. Davies Foods was founded in 1984. 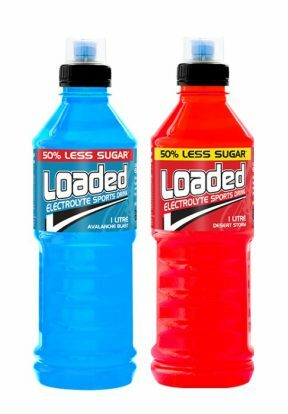 The beverage portfolio includes energy drinks, sport and soft drinks as well as water. Davies generated net sales of more than three million Swiss francs at sound profitability. DKSH will successively integrate the business into its existing structures which makes the acquisition immediately earnings accretive. Both parties have agreed not to disclose details about the purchase price. DKSH has been present in New Zealand since 1958. In its three Business Units Consumer Goods, Performance Materials and Technology, DKSH employs around 370 specialists. In 2011, DKSH successfully acquired and integrated Brandlines and FNZ Brands Limited, both companies that provide sales, marketing and distribution of fast moving consumer goods in New Zealand.